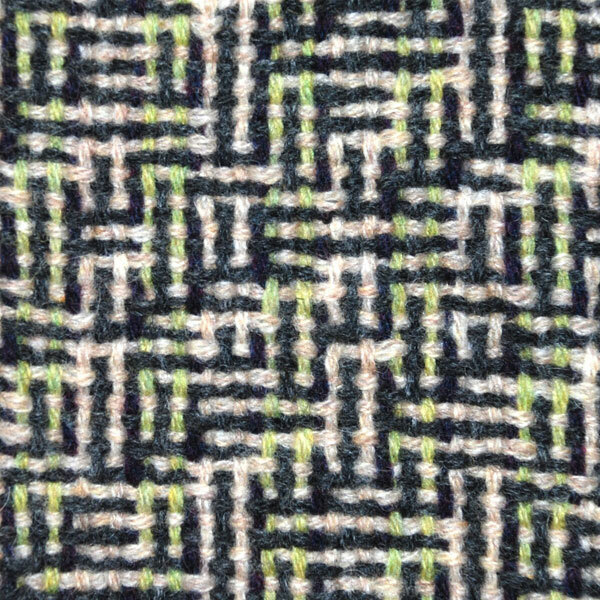 Theo Wright is a handweaver and textile designer based in Coventry. 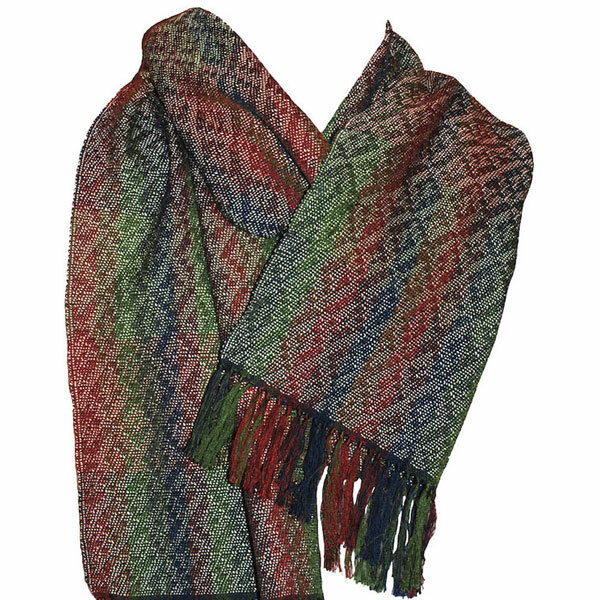 He designs and makes handwoven scarves in natural fibres: silk, linen, cotton and lambswool for men and women. He also weaves original textile artworks. 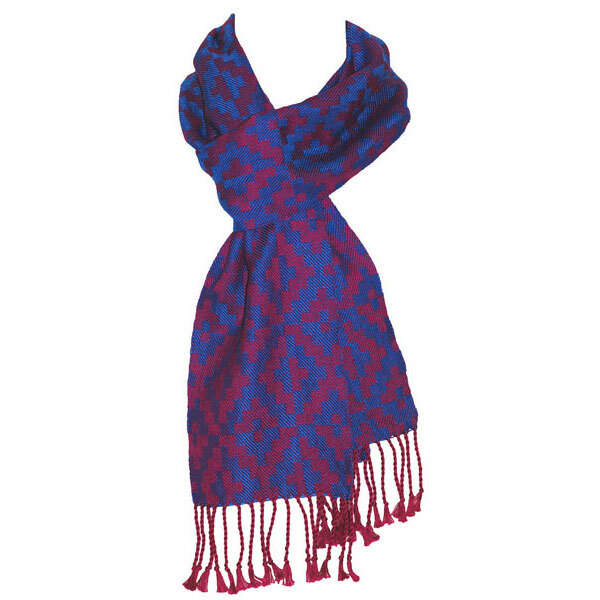 Theo creates distinctive geometric designs that play with colour and contrast in both warp and weft; inspired by ideas in science and mathematics and traditional textiles. Theo has a background in computer science and technology and he takes the same systematic approach to his work as a weaver. 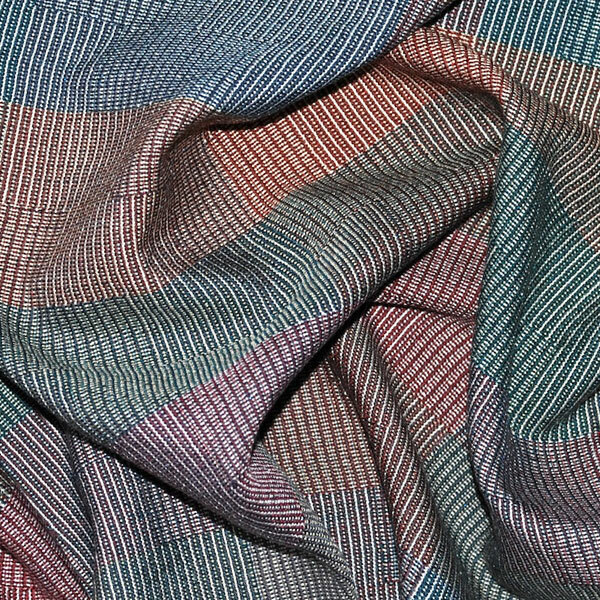 His interest in textiles developed while travelling in the Middle East and Asia in the late 1990s. 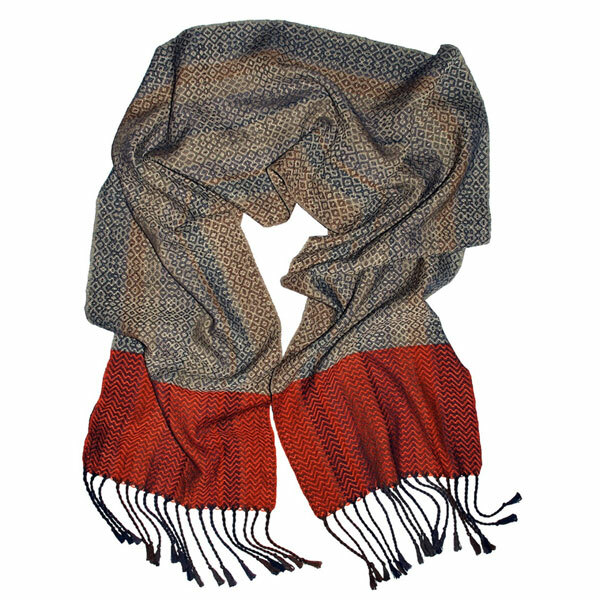 He studied Textile Design at University College Falmouth and set up his weaving business in 2011. In 2014, he was selected for the Crafts Council’s prestigious Hothouse programme and started working on larger-scale projects, making textile artworks based on ideas in mathematics. Although he uses a computer in the design process, Theo weaves by hand using a 16-shaft dobby loom. 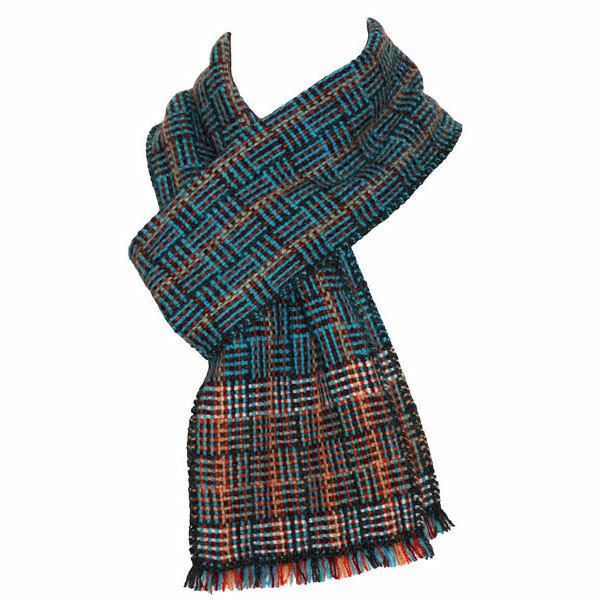 Every scarf is handwoven by Theo personally.